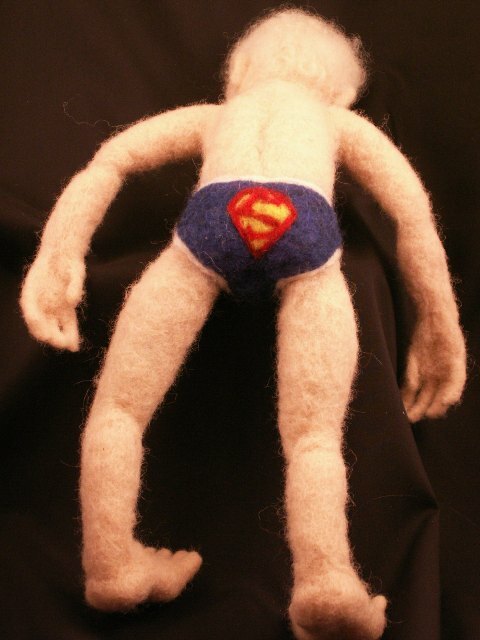 Home » Blog » Felt Alive Needle Felted Dolls » Superman Underoos?? 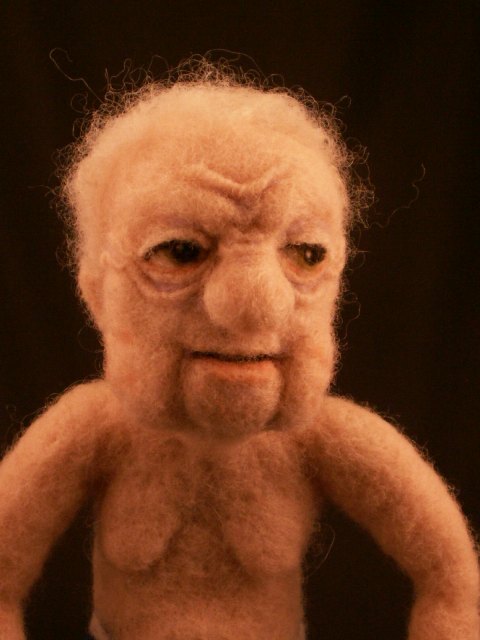 ook at this guy and said – “Oh – that’s my Grandpa Vern” I know it would just crack my dad up so the name stuck! Dad had a great sense of humor and would love the fact that he gets to wear Superman Underoos. 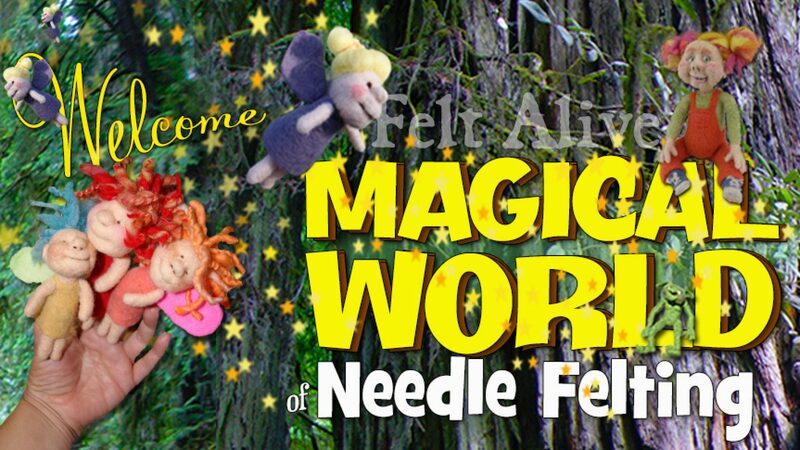 I really don’t have any plans when I start needle felting a doll. Funny things always happen which might explain my addiction to this craft. i laughed til i had tears running down my face. ESP. after your saying that these resemble FAMILY members! aieeee!and then i had to wonder what’s under those Superman briefs. . . .